Judge presiding over trial of ousted Egyptian president escapes a car bomb explosion unharmed. An Egyptian judge presiding over one of the trials of ousted Islamist president Mohammed Morsi escaped unharmed when a car bomb exploded in Cairo on Friday, police officials said, according to AFP. The officials said the bomb in the eastern Nasr City district had targeted judge Ahmed Abul Fotouh as he was driving by. The blast injured no one, they added. At the end of October, suspected Islamist terrorists gunned down a senior Egyptian army officer near his home in an eastern Cairo suburb. The officer had recently served in the restive north of the Sinai Peninsula, where Egypt has been fighting an Islamist insurgency since 2011. Friday’s attack came days after a roadside bombing targeting a police convoy in Cairo killed a passerby. In September, terrorists set off a car bomb as the country's deputy state prosecutor was passing by. He was unharmed. Islamists have waged an insurgency that has killed hundreds of policemen and soldiers since the military ouster of Morsi in 2013. 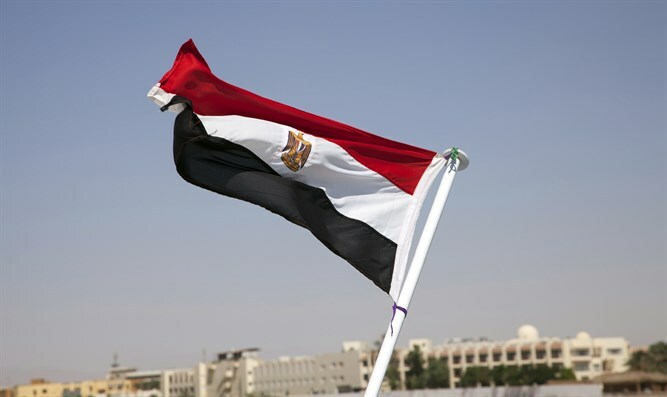 Most of the Islamist attacks in Egypt, and specifically in the Sinai, have been claimed by the Sinai Province terrorist group, which has pledged allegiance to the Islamic State (ISIS). Hasm, a shadowy group suspected of links to the now-banned Muslim Brotherhood, has claimed responsibility in recent weeks for a series of attacks in Cairo, including a shooting against the country's former mufti and a car bomb against the chief prosecutor's deputy. Both escaped unhurt.